Manufactured by Boehm. 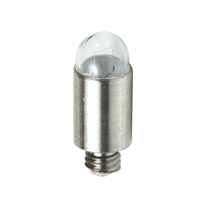 Halogen bulb that is 3.5 volts with a clear finish and T2 3/4 in shape. 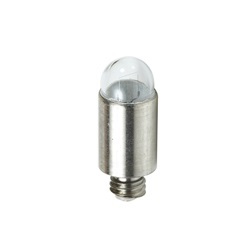 For use with the Welch Allyn retinoscope.